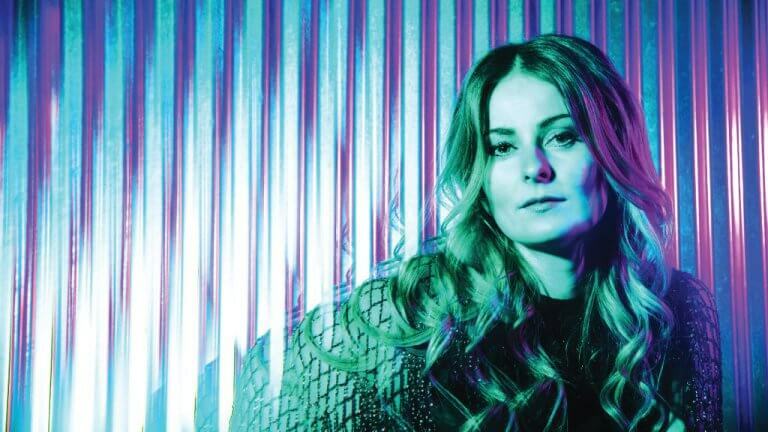 Jenn Grant expands to a galactic realm never explored by the songwriter before with her latest album, Paradise. While her 2014 JUNO twice-nominated Compostela, focused on Jenn’s own personal experience of loss, this time she points the compass towards the epic and intimate and explores a new depth of sound. With the International success of Compostela, Jenn spent three years touring the world and playing to over 300 audiences, both festivals and in concert settings with sold out shows from London to Vancouver. Finally coming off the road, Grant retreated to the secluded studio by her home in Lake Echo, Nova Scotia. What emerged was Paradise — an album that sees a new dimension in Jenn’s songwriting with new depths of sonic beauty and melodic landscapes, touching upon balladry, R&B, and electronic music along the way.Paradise’s songs reach out with world-weary awareness, that’s most evident on lead single “Galaxies,” a song that is the aural equivalent of star-gazing.